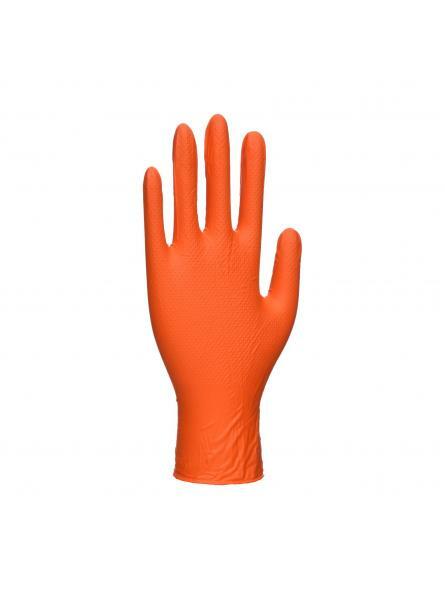 Created with flame resistance properties, the Arc Grip Glove provides a high level of protection aga.. 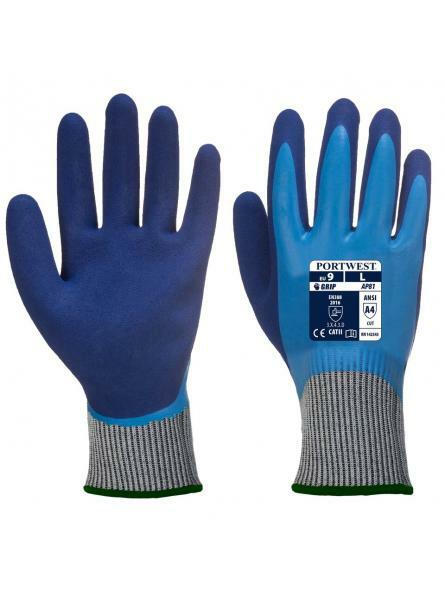 Premium high strength disposable gloves using innovative crystal grip technology. 7 mil thickness fo.. 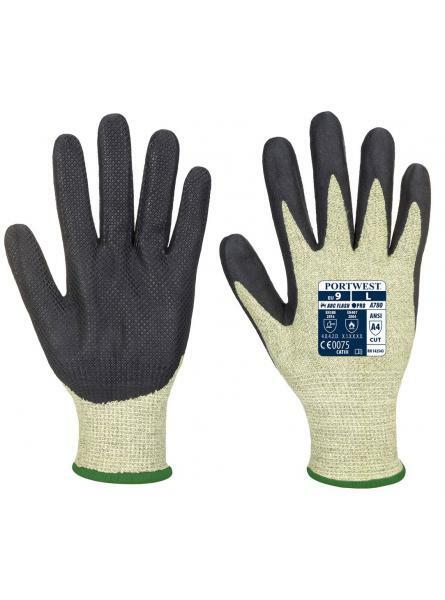 The Liquid Pro Cut Glove offers maximum liquid protection and a high level of cut resistance. The sm..